Last week or so, I found out about this dude from the midwest. His name’s Mike Schpitz, and he also goes by LoveJones. He’s a sick artist, and he’s definitely worth listening to. Free mixtape download at the bottom. I first heard a few tracks from Mike Schpitz on the Flawless Hustle mixtape Stay Flawless. I thought he was pretty good, but I wasn’t completely sold. About a month later, I found out that he released a mixtape where he went over 9th Wonder beats, so I had to have that. 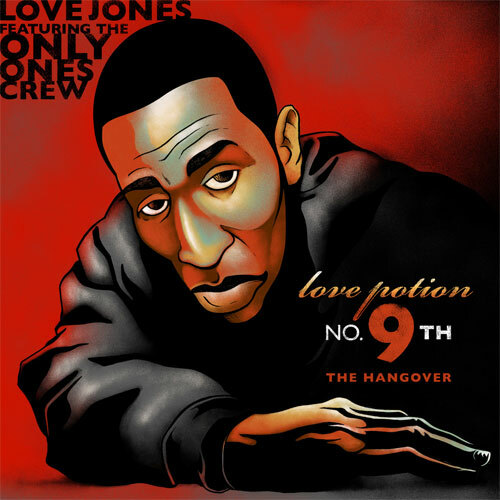 It’s called Love Potion Number 9th, and it’s been one of my most played mixtapes over the past month. “Hatin’ Again” is one of my favorite tracks off the mixtape. 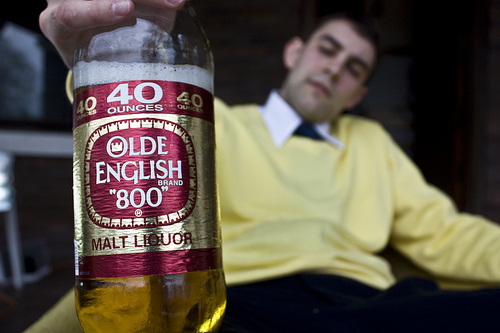 Stik Figa and Adullessence are featured on it, and they add a whole new dimension to the track. The beat is incredible, and that goes for every beat on this mixtape. As a matter of fact, that goes for pretty much 9th’s whole catalog. Either way, it’s definitely worth downloading, especially since it’s free. And while you’re at it, follow Mike Schpitz on Twitter. Kudos to Refined Hype for the download. everydaymusic, Where Did You Go? Strange Fruit Project – M.A.S.K.